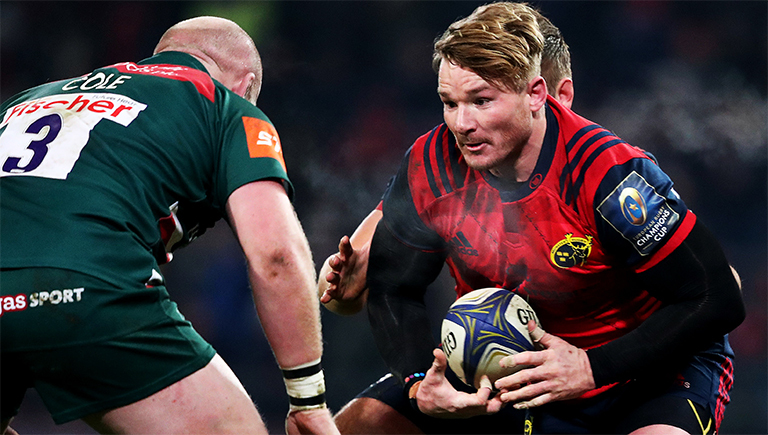 As predicted here earlier in the week – Munster have recalled some of their top internationals for tomorrow’s Round 3 PRO14 clash with Ospreys at Musgrave Park in Cork. Peter O’Mahony and Andrew Conway return, as does South African Chris Cloete, who goes straight into the starting line-up alongside the international duo after recovering from a horrific arm break. There’s also a first start for summer recruit Joey Carbery who partners Duncan Williams at halfback, as well as Tadhg Beirne who made his debut for Munster off the bench last week. Elsewhere there’s a new front-row with Cronin, Marshall and Archer all starting, with only Arno Both retained in the pack from last week. Dan Goggin also comes into the centre. 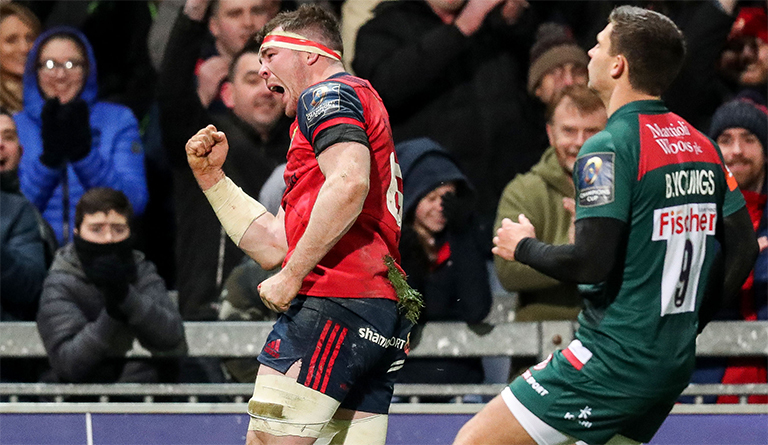 Munster: Mike Haley; Andrew Conway, Sammy Arnold, Dan Goggin, Darren Sweetnam; Joey Carbery, Duncan Williams; James Cronin, Rhys Marshall, Stephen Archer; Tadhg Beirne, Darren O’Shea; Peter O’Mahony (C), Chris Cloete, Arno Botha. Replacements: Mike Sherry, Dave Kilcoyne, John Ryan, Jean Kleyn, Tommy O’Donnell, James Hart, Ian Keatley, Jaco Taute.